For new guests or someone looking to make a big change, this consultation will help determine a plan for achieving the color you desire. 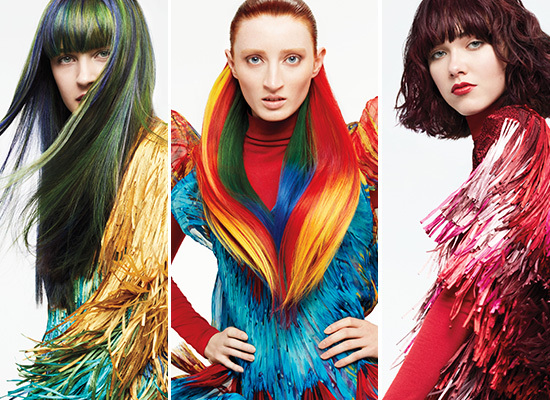 The cost for the consultation will be applied toward your first color service. One hundred percent plant & flower derived treatments to strengthen, protect, and beautify the hair and scalp.Improves damaged hair up to 84% with the power of quinoa protein and sugar beet derived amino acid, leaving strands strong, supple and healthy. 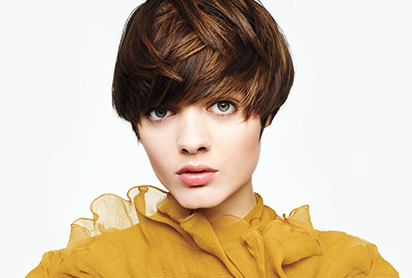 Our stylist will help you choose the right treatment for your needs. 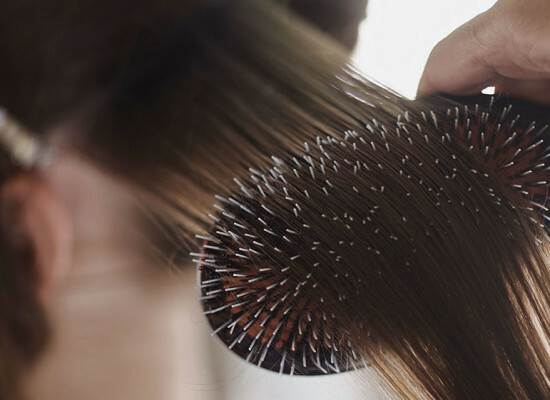 Add this on to any service or a blow-dry. Includes take home shampoo and conditioner.